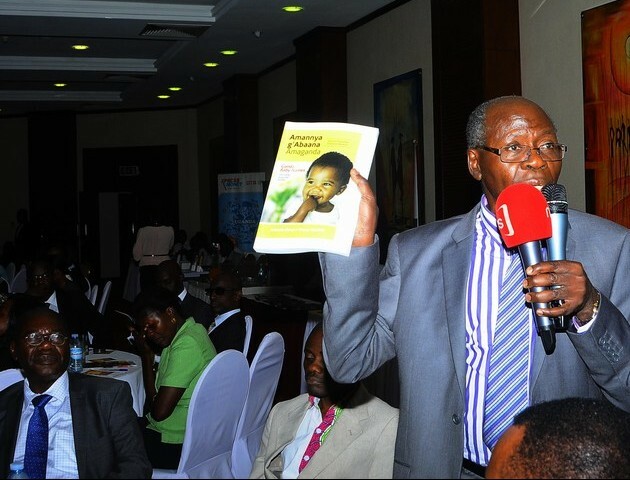 On Tuesday 29th December 2015 and starting from 9am till 1pm, The Ugandan Diaspora Network hosted its 2nd annual Uganda Diaspora Business Breakfast at Kampala Serena Hotel Conference Center. 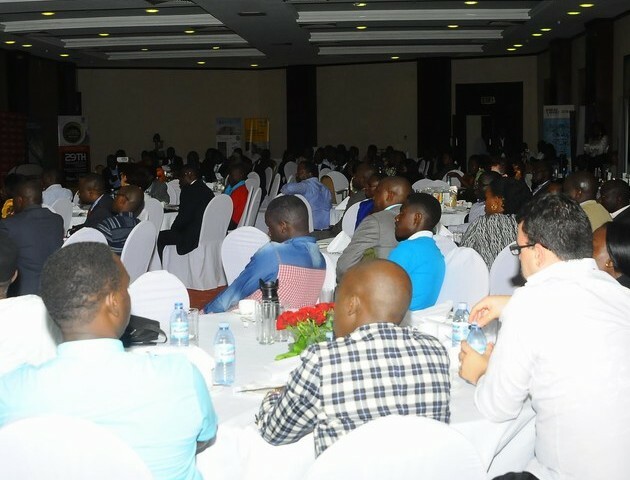 The breakfast meeting held at Katonga hall attracted more than 250 guests that included companies with products and services that target the Diaspora market. 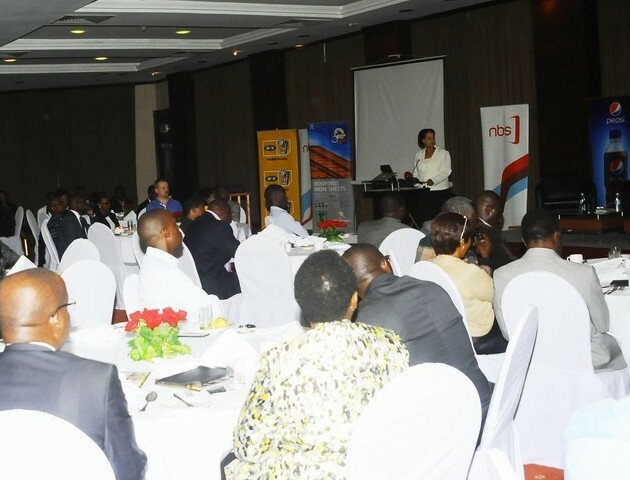 The business breakfast had three major segments and was ably moderated by the Patron – Ugandan Diaspora Network – Dr. Maggie Kigozi. The topics of discussion ranged from Mobile Money transfers, Real Estate Development, Agro-Businesses, Dual Citizenship, Diaspora Banking, Diaspora Bonds, Diaspora Insurance and Diaspora Tourism. The special highlight of the day was NBS Television coverage that did broadcast the business breakfast LIVE for 2 solid hours allowing those at home and abroad to listen in and also follow the discussions in the comfort of their homes. 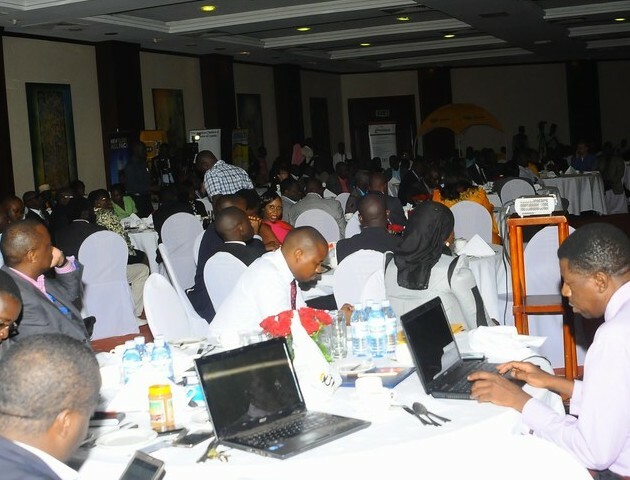 Other partners included MTN Mobile Money a market leader that now receives on average two billion shillings weekly from Mobile Money sent in from North America, Uganda Investment Authority, Uganda Wildlife Authority, Ministry of Foreign Affairs – Diaspora Desk, Roofings Uganda, The Uganda American Chamber of Commerce, Synergy Partners Uganda, Bank of Uganda, Diamond Trust Bank, The Parliament of Uganda – Diaspora Desk, Western Union, Nile Breweries, Pepsi Uganda, Jomayi Property Consultants, GEMS International School and The Village Mall Clinic in Bugolobi were some of the companies that were represented at this year’s breakfast meet. A special thank you to our patron for the moderating the business breakfast. 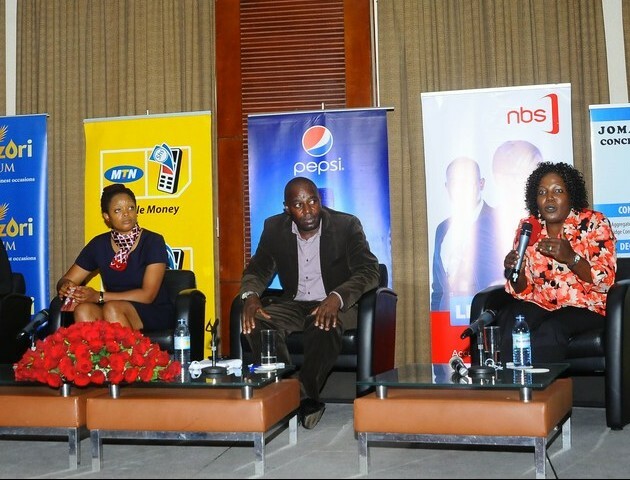 We also thank all our sponsors especially MTN Mobile money and NBS Television for supporting this event. It was clear that following the turn up the 3rd Diaspora business breakfast might require a bigger venue! All Photos by Ronald Kabuubi. Congs Bambi! Hope I will be in Kyaddondo this year!